I want to have a beer with you. Mick – Mr Schoonerversity himself. Maybe we won’t be in the same room. Maybe we won’t even be in the same city. But I want you to sit down, drink a beer I’ve had, and share that experience with me. See what I was on about. I reckon you can learn a lot about a person by having a beer with them. 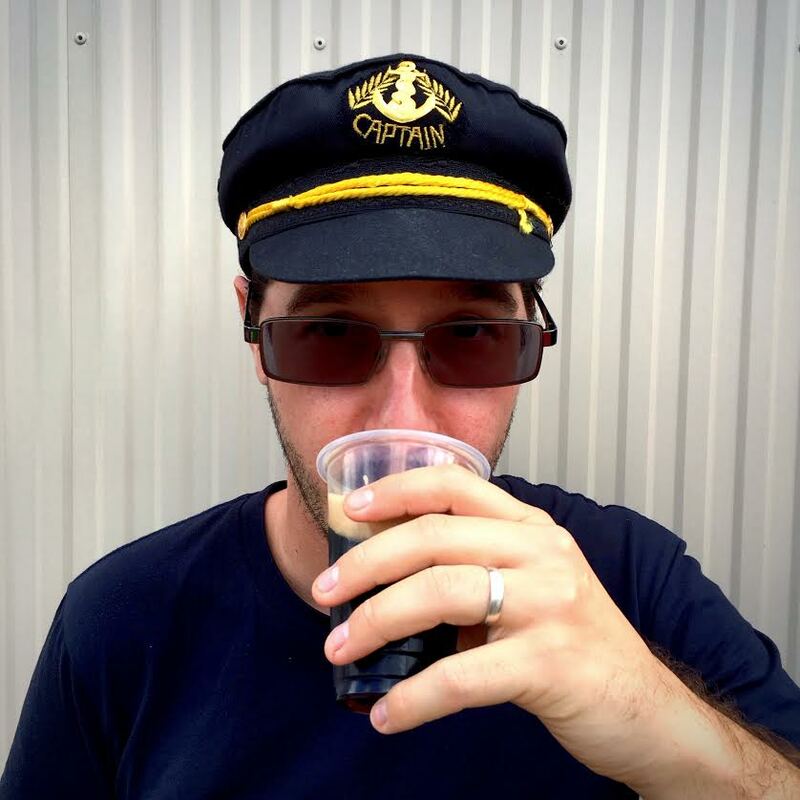 Have a beer with me, and you’ll learn that my name’s Mick, and I live in the inner suburbs of Brisbane. You’ll see that I spend most of my life in jeans and dark t-shirts, and that I’m usually too lazy to shave. 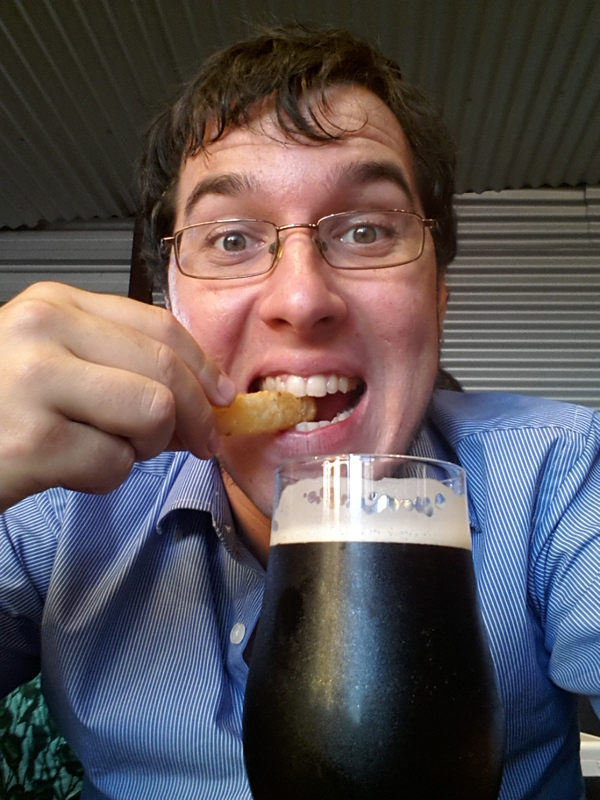 You’ll notice that I’m a tall, hungry man, who drinks craft beer and eats hot chips at every opportunity. It probably won’t be long before I tell you that I love writing, but I don’t do it enough. That I love gardening, but I’m not very good at it. That I love telling and listening to stories, and I do that all the time. That I love beer and scotch and coffee and chips and bread, and I become friends with other people who like them. If you want to learn about why I started this blog, you can read my first post. If you want to hear about where I live, you can read this. If you want to know more about my taste in craft beer, you can check this out. 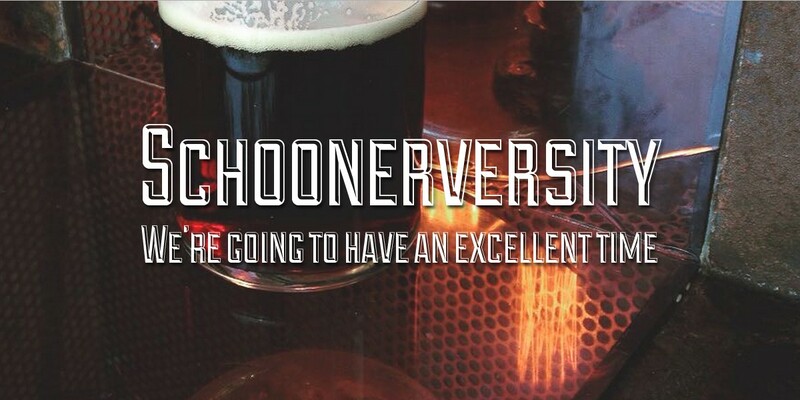 If you want to contact me, email me at schoonerversity@gmail.com. I hope when you read my blog, you feel like drinking a beer. You feel like talking about beer. You feel like following the blog, or leaving a comment, or asking a question. I hope you want me to join in your beerscapades, by trying a beer you enjoyed, or reviewing a beer for you, or coming to a brewery or bar or event. Look, I know this page is where you’re supposed to learn about me. But really, if you want to know more about me—have a beer with me. If you live in Brisbane, we can catch up and keep talking beer. If you live somewhere else, then sit back, crack open a cold one, and enjoy reading.